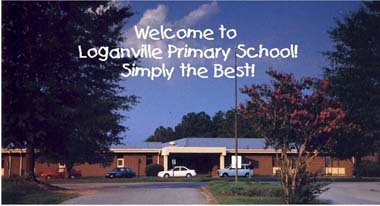 - SCHOOL PHOTOS - SUZANNE MIDDLE SCHOOL, LOGANVILLE K-2 PRIMARY SCHOOL, ALMA MIDDLE SCHOOL - Teachers.Net Gazette - STRESS RELIEF, STUDENT MOTIVATION, ORGANIZATION IDEAS, CLASSROOM MANAGEMENT, LESSON PLANS, DISCIPLINE, AND MORE - featuring columns and articles by top names in education and your teacher colleagues around the world! The Teachers.Net Gazette is a clearinghouse for teacher writing, from well-reasoned education essays to teacher prose, poems and humor! Bookmark the Teachers.Net Gazette and tell a friend! School buildings around the country, and the world, are often unique in appearance from one region to the other...influenced by local culture and climate. In each issue of the Gazette we will post pictures of various school buildings submitted by our readers. If you would like us to publish a picture of the school in which you work, send a clear digital photo of your school to editor@teachers.net. Include your name, the name and location of the school, and any other information that might be of interest concerning your school. If your school district has a web site, feel free to include the url. "Thank you!" to those who have provided photos and information about their schools. We hope those whose schools are featured here will alert their colleagues and school administrators so they, too, can enjoy their 15 mintues of fame! 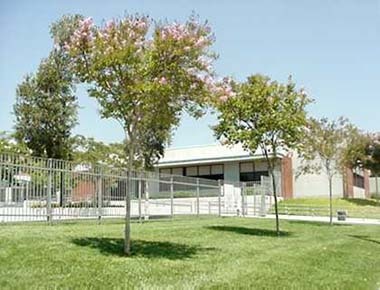 Suzanne Middle School is a public school located in Walnut, California. It has 1400 students largely comprised of three minority groups. There are over 20 languages spoken by pupils reflecting the diversity of the school. Suzanne has been selected as "Distinquished" by the State of California several times. Student test scores have placed Suzanne in the top percentile of all schools. Current class sizes run over 30 students with more in algebra and physical education classes. 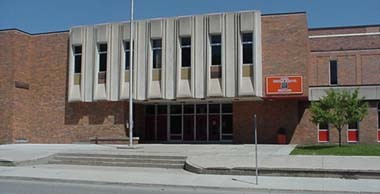 Please feel free to type in Suzanne Middle School on your search engine to learn more about this institution.